A dazzling new sequel to the classic story. It’s back to Three Chimneys for a World War Two adventure. Evacuees, spies and secrets! All aboard the train to the country! As bombs rain down on London, kids are heading for the railway in their droves. They’re off to find new homes in the countryside, where they’ll be safe from the war. Most of the evacuees will be living with strangers. But Edie is luckier – she’s off to stay with her aunt Roberta at Three Chimneys, along with two other children, Greta and Gus. But does a dark secret lurk at the heart of the village? And are Greta and Gus hiding a secret of their own? 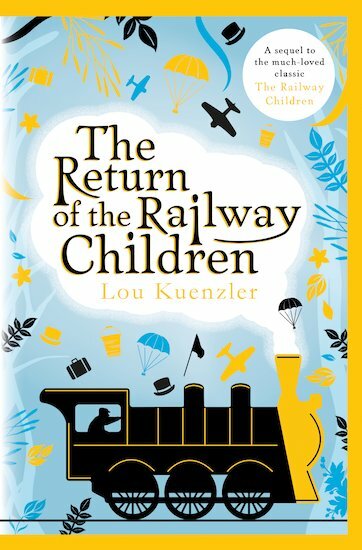 Join three new railway children at Three Chimneys!